WHAT DOES MAGNETIC DO FOR YOU? 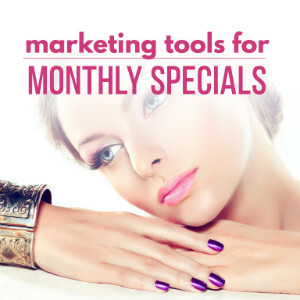 The only Nail Academy in SA that has created a complete Business Support System for Nail Tech’s including marketing training, practical business tools to help you find customers, increase revenue and get your diary full. 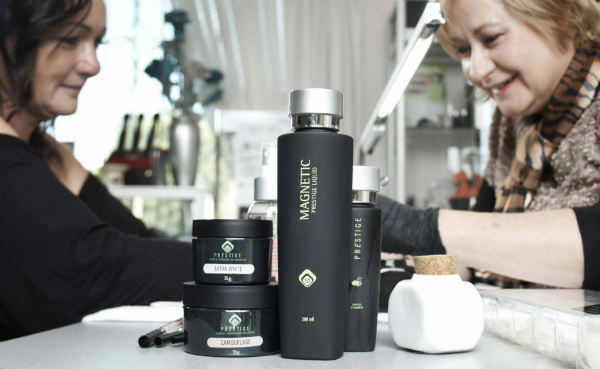 Magnetic offers the discerning Nail Technician Professional European Quality products that have been developed from more than 30 years of experience in the Nail Industry. Whether you are looking for an Acrylic Range, Builder Gels, Gel Polish, Nail Art or even Spa Manicure and Pedicure products – we have it all. All products used in our Nail Academy conform to European Cosmetic Regulations and are ISO 22716 GMP compliant. 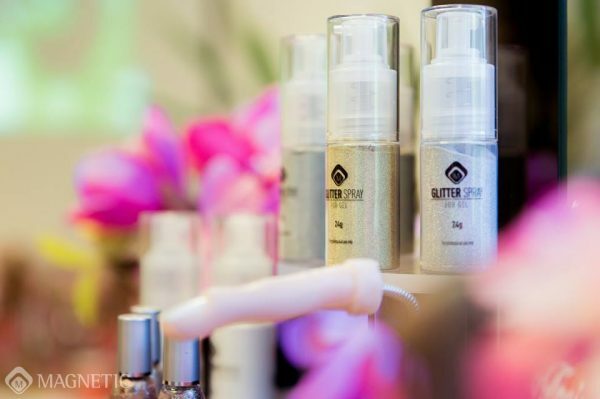 What’s more, our products are competitively priced and offer your nail salon great profit margins! Click on the button below to download Magnetic’s latest catalogue in a PDF file. 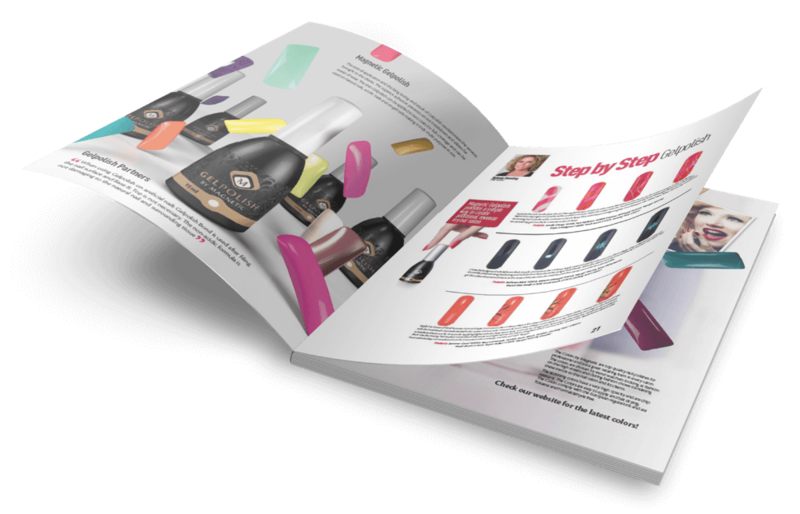 It includes 43 full colour pages detailing all of Magnetic’s Nail Products. The catalogue also includes practical step-by-step guides, product tips and tricks, bonus “how to” guides, technical training articles and a lot more! Magnetic offers 30 different Nail Technology Courses. These include Acrylic, Gel, Fibre, Silk, Gelpolish, Nail Art, Business Training and more. These are some of our most popular courses. Magnetic’s Diploma in Nail Technology – the course for those wanting to be complete Nail Tech’s who are proficient in all Nail Systems. The hottest Nail Technology System on the market today. This innovative new system combines the ease of nail polish with the quality and durability of gel. Magnetic offers 15 different Nail Art Courses from basic to advanced sculpting and airbrushing. Each class is taught by Nail Art Champions. HOW CAN I KNOW IF A CAREER IN NAIL IS RIGHT FOR ME? We have a fun-filled, risk-free way to answer that question. 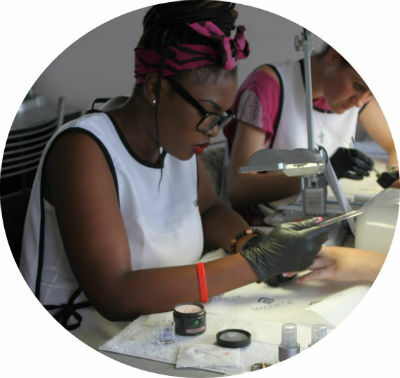 Join us at our head Office on a Saturday morning for a short one-hour Nail Technology Experience and we guarantee that by the end of this free, hands-on, inspirational workshop, you will know if a career in Nails is for you or not. 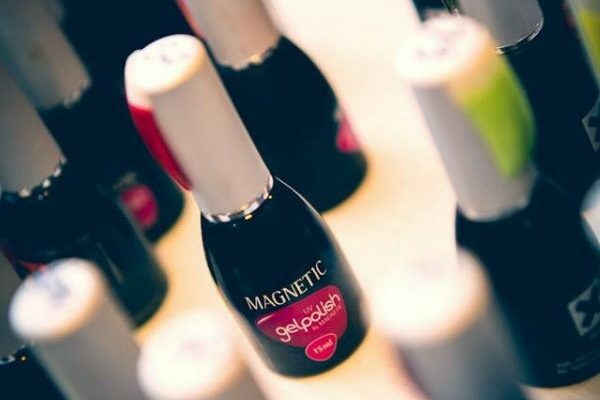 Magnetic understands that times are tough and so we are constantly looking for ways make Nail Training more accessible and more affordable for our customers. We are excited to announce that we have partnered with MobiCred to offer you safe, easy and affordable credit. WHAT DOES YOUR SUPPLIER DO TO HELP YOUR NAIL BUSINESS MAKE MORE MONEY? 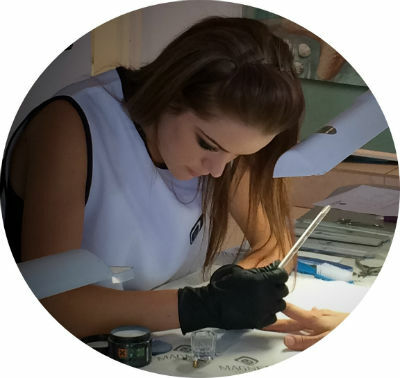 Every year, Magnetic Nail Academy trains hundreds of Nail Tech’s, some are new to the industry while others have been working in Salons for years. Regardless of their background, all of our Students have one thing in common – when they qualify as a Nail Tech, they want to make money using their new skills. 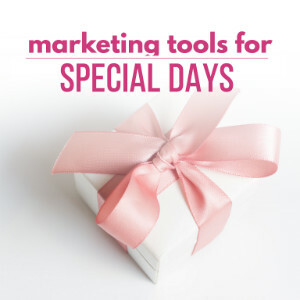 To help them achieve this goal we give all our Nail Tech’s practical marketing training with a step by step marketing strategy that is tied to ready-made, customizable tools to use on Facebook, Google+, Instagram, WhatsApp and even Print Media. We help our Nail Tech’s find customers, get their scheduler full and build a long-term, sustainable business. 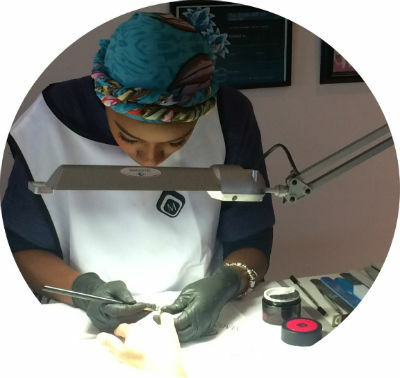 In fact, we are the only Nail Technology Company in South Africa who has a dedicated business training program for Nail Technicians. 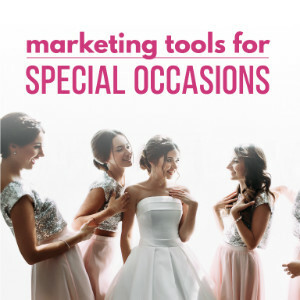 Lets help you tap into the Wedding and Matric Farewell Market with print media, social media and electronic marketing tools. I enjoyed my whole course, we are so welcomed, I was given so much attention and felt comfortable to ask questions, our trainer is perfect and fun to work with. I have learnt nails are not just nails but also an art and I loved every minute. A 10/10 experience, I really enjoyed my class and would recommend it to anyone wishing to start a career in nails! WoW!! Excellent, Thank you so much for a great conversion training, I really rate the training as excellent. Really really great products and so much to choose from. The training was brilliant and very knowledgeable, I had a lot of fun and we were allowed to explore our creativity. This training will certainly help my business. Simply fill in the form below and we will contact you and answer all your questions about training and nail technology.